A salute to Rev. 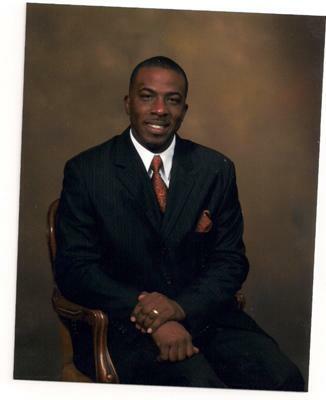 Terry Leon Preston II the proud pastor of The Yale Street Baptist Church in Houston, Texas. Our pastor is just so humble yet anointed. Simple but attentive. Concerned but firm. Loving with the a fatherly touch. Young in age number but sound in wisdom. He never toils over the finances but teaches us stewardship. What a man, what a servant he is our leader in servitude to Christ. A man which believes "Holiness is Right."